Mitch Robins of Australia will be back to defend his title at the 3rd edition of Challenge Iskandar Puteri in Malaysia. Out to dethrone him are fellow Aussies Luke McKenzie, Michael Fox, Matt Burton, and Kieran Roche. 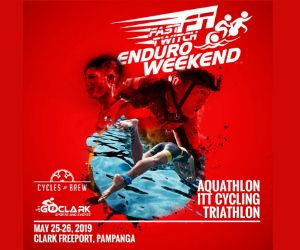 Joining the mix is Philippine triathlon national team member John Rambo Chicano. Headlining the women’s Pro race is Beth McKenzie of the USA. 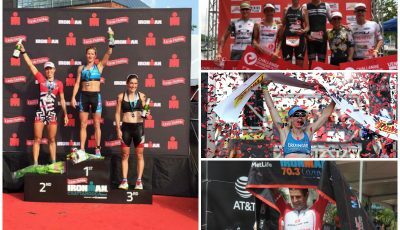 McKenzie just won last month in Ironman 70.3 Bintan, and spent the past three weeks acclimating to Southeast Asian weather together with husband Luke McKenzie. Out to spoil Beth’s plans are Moya Johannson, Lucita Poblete and Singapore-based Hungarian Anna Eberhardt. 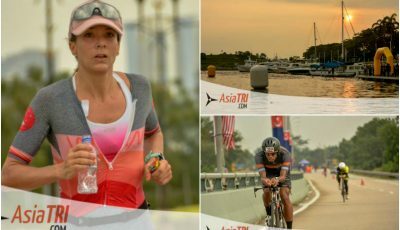 Challenge Iskandar Puteri starts off with the 1.9km course in the warm waters of the southern part of the Straits of Malacca that forms the border between Malaysia and Singapore. The swimmers will be protected from the open sea as the start and finish will be within Puteri Harbour Marina. A specially built transition area will allow racers to move easily from their swim to the bike course, and then to the run course. To enhance and secure a successful and well-organized event, Marcus Altman, former CEO of Challenge Family Asia-Pacific, joins the organizing team as Race Consultant and Coordinator. Also on hand to assist in the Kid’s Race is Challenge Family Pro Athlete Liaison officer Belinda Granger. Around a total of 700 triathletes will toe the startline in the city of Iskandar Puteri that lies in the southern state of Johor in Malaysia, approximately a 20-minute drive from Singapore and Johor Bahru City. The main venue Puteri Harbour Marina is an international marina surrounded by hotels, dining and entertainment options and is the main activity area for the athletes and their fans and family. 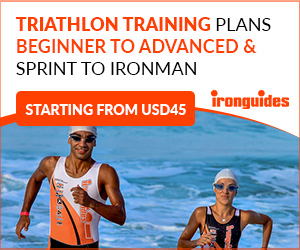 It is also the starting point for the swim course and the transition area for all courses.